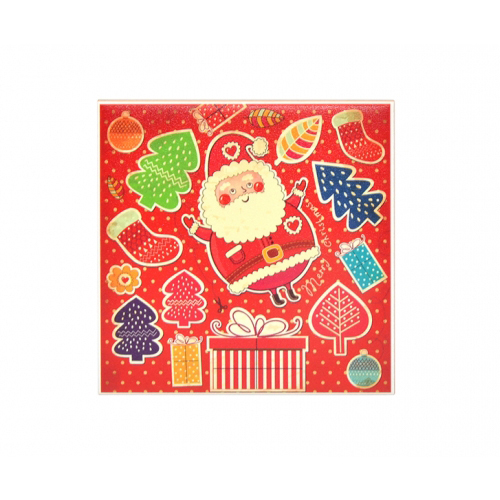 These series ceramic tiles, ready for sublimation printing, are ideal for interior decoration. 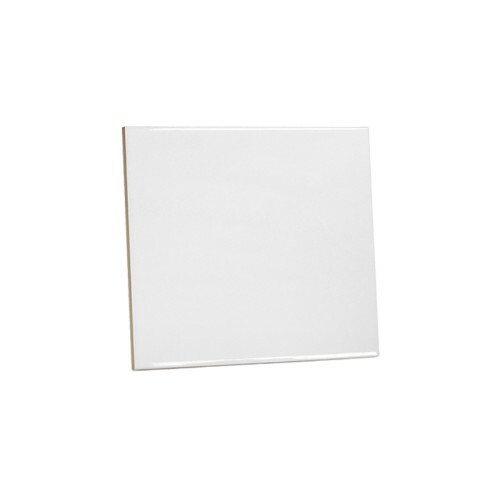 Or with a stand, these ceramic tiles can be a piece of art for home or office decoration, keep your good memories. depending on location and subject to peak season. WePrintGift's mission is to make unique personalised gifts easily accessible and affordable for everyone. We are committed to deliver the best personalised creation that will enrich people’s lives. With our unique personalised products and attentive services, you can be assured of a satisfactory and pleasant shopping experience.